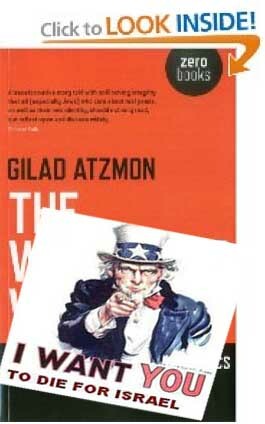 Gilad Atzmon: Are They Really ‘The People Of The Book’? Ahead of the publication of my “The Wandering Who” the entire Zionist network is in a total panic. Veterans Today’s senior Editor Gordon Duff commented yesterday that just a ‘few books have been opposed as this one has’. He may as well be right. It started last Friday, with the Hasbara mouthpiece “Jewish Chronicle” of London attacking Professor Mearsheimer for endorsing a book ‘by an antisemite’. I don’t know how many times do I have to mention that I am not an antisemite for I really hate everyone equally. For some reason, my detractors refuse to take this simple message on board.